Want foster kids to behave? Give them harsh tranquilizers developed for schizophrenic patients!According to a shocking new study published in the journal Pediatrics, foster children are being prescribed cocktails of powerful antipsychotic drugs, even if they’re not mentally ill and they don’t have any psychiatric symptoms. In fact, they’re given the drugs just as frequently as some of the most mentally disabled youngsters on Medicaid.Kids in foster care with behavior problems are being given two antipsychotic drugs at once, according to the study. The drugs include Risperdal, Seroquel, and Zyprexa (and if you want to see something terrifying, just look at the list of Zyprexa’s side effects!). The drugs were developed for schizophrenia and severe bipolar disorder. But schizophrenia and bipolar disorder are extremely rare in young children, and the foster children in question did not have any psychiatric symptoms. They just came from bad homes.Note that these drugs were never tested on young people during the FDA trials—and certainly not on people with developing brains. The latest research says the brain is still developing into one’s 20s. Foster care ends at age 18.The New York Times reports that doctors and policy-makers have, in recent years, grown concerned about high rates of overall psychiatric drug use in the foster care system, the government-financed program that provides temporary living arrangements for 400,000 to 500,000 children and adolescents. Previous studies have found that children in foster care receive psychiatric medications about twice as often as kids outside the system.The new study focused on one of the most powerful classes of drugs, antipsychotics, which are increasingly being used as all-purpose drugs for almost any psychiatric symptoms.These same drugs are being used on veterans with post-traumatic stress disorder and traumatic brain injuries—when instead, as we have reported previously, they should be treated with hyperbaric oxygen therapy.Antipsychotic drugs are responsible for many of the suicides among our soldiers. In fact, medications were involved in one-third of the record 162 suicides by active-duty soldiers in 2009. 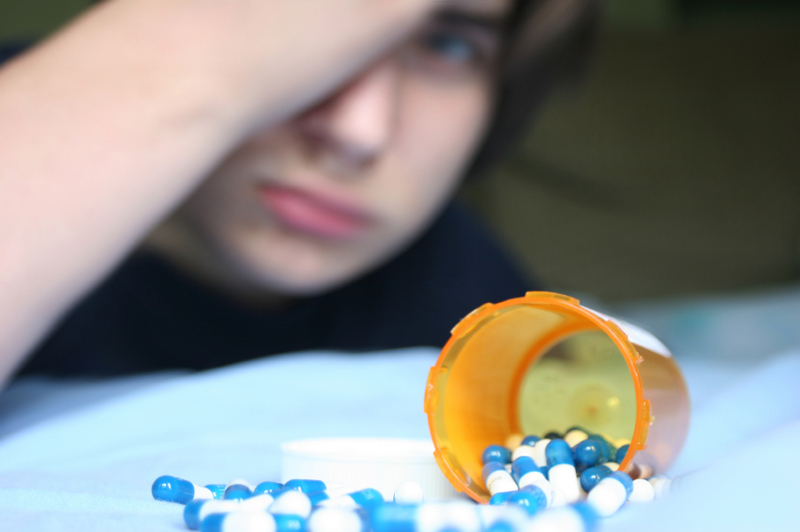 These drugs are extremely difficult to stop, because withdrawal often causes psychotic breaks. (That’s right, antipsychotic drugs can cause psychotic breaks. )And these are the drugs we’re giving troubled children who were removed from bad homes!Even if the antipsychotic drugs don’t cause the very mental disorders they’re supposed to help or produce the most frightening side effects, the study authors said that the drugs cause rapid weight gain and increase the risk for metabolic problems in many people, an effect that may be amplified by the use of two at once. Diabetes and obesity are the greatest health hazards children are facing—and these are the drugs we’re giving them?It’s one thing for adults to rely on pills to cure their own ills. But giving kids from broken homes powerful psychotropic drugs just to keep them compliant is unconscionable.